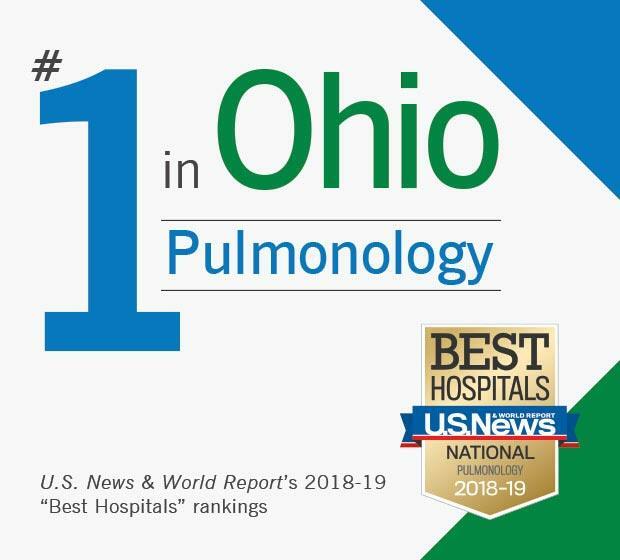 The Respiratory Institute at Cleveland Clinic is recruiting BC/BE Pulmonary physicians to meet the needs of expanding services at regional hospitals and clinics within the Cleveland Clinic Health System (both Cleveland and Akron, OH). We can offer a fully outpatient model, or a mixture of outpatient and inpatient pulmonary. We invite highly qualified BC/BE candidates who are committed to excellence in patient care and possess strong clinical skills. Academic appointments are available through the Cleveland Clinic Lerner College of Medicine. Physicians at all career stages will be considered. These positions command a competitive salary enhanced by an attractive benefits package including medical malpractice coverage. In addition it is an opportunity to practice within an experienced and collegial academic pulmonary team, including medical students, residents and fellows.